A new EU database for holding information on convicted non-EU nationals is “disproportionate and discriminatory”, says an Analysis (pdf) published today by Statewatch. Here is a quick look back at the highlights of 2018, as we prepare for the big challenges to come in 2019. 1. Statewatch Analysis: ‘More police’ is not a synonym for ‘more security’ by Andreu Merino. By TruePublica: Last month TruePublica reported that the British government were going full Orwellian and was now aiming to create a biometric database on top of its mass data bulk collection through surveillance systems that have been deemed illegal by the highest courts in the UK and EU. 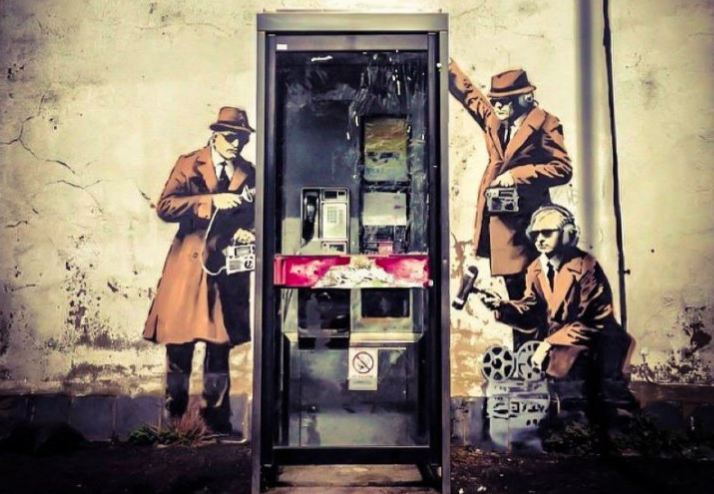 However, in Australia – a member of the Five-Eyes surveillance clan, the law is being changed to take us one step closer to the complete eradication of privacy. We’ve been warning about this moment since the first day TruePublica went online. We said that the government would eventually take the biometric data of every single citizen living in Britain and use it for nefarious reasons. DNA, fingerprint, face, and even voice data will be included. But that’s not all.